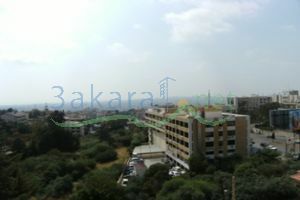 (R) 400m2 apartment in hazmieh 4th floor in the classiest area with a very beautiful view. 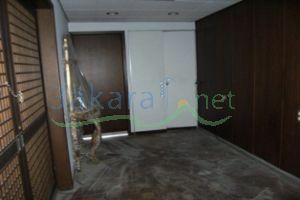 It is consisted of 200m2 apartment and 200m2 terraces all around the apartment . the apartment in consisted of 2 large bedrooms 2 bathrooms 2 large saloons 1 large dinning room 1 large kitchen 1 maid room with it own private bathroom and a reception area.